Welcome to Unsettle Down, where change is the only constant and we won't settle for anything less than a life lived fully. 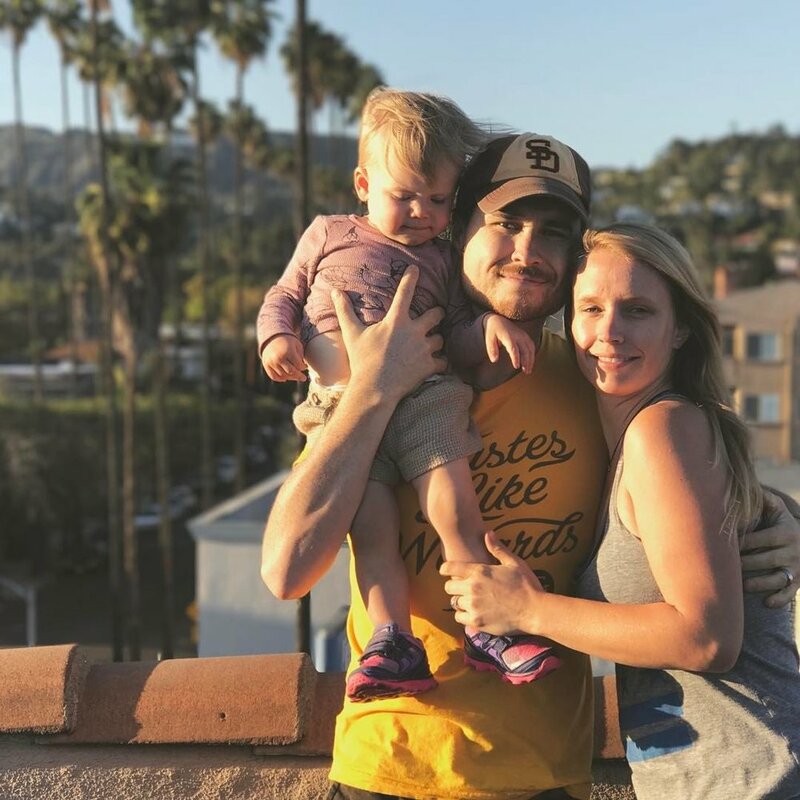 We were featured on our first podcast hosted by The Jetsetting Family. We discuss flexible employment, housesitting, and ethical travel. Skillshare, a community offering online professional development courses, asked us about the highs and lows of being full-time digital nomads. We were excited to tell them about the good, bad, and ugly. Keep up with our travels, revel in our global experiences, and learn how to Unsettle Down.